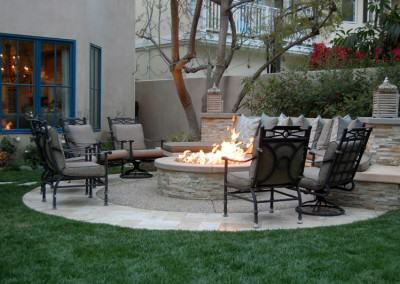 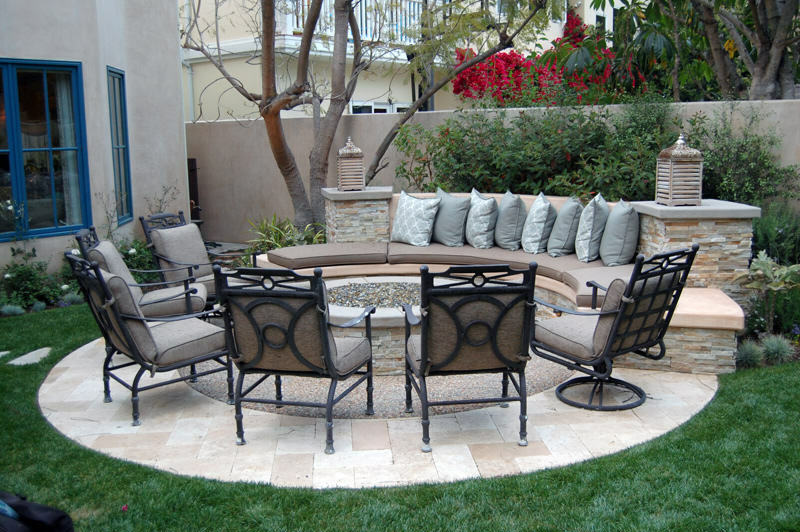 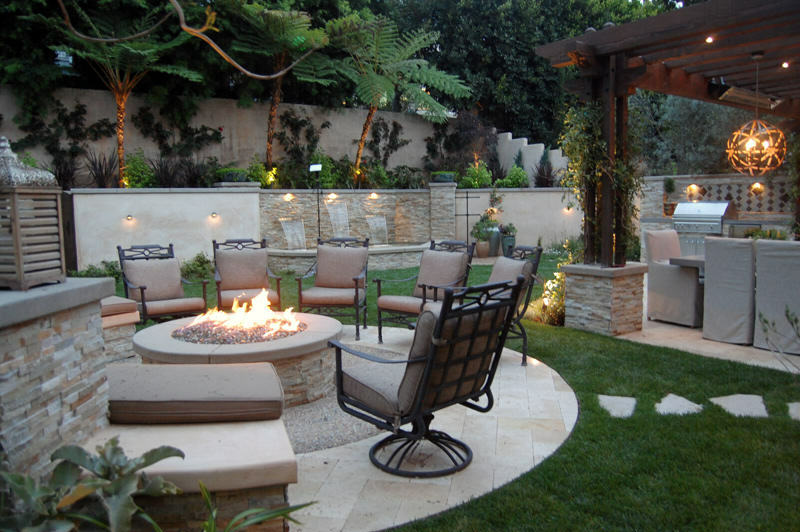 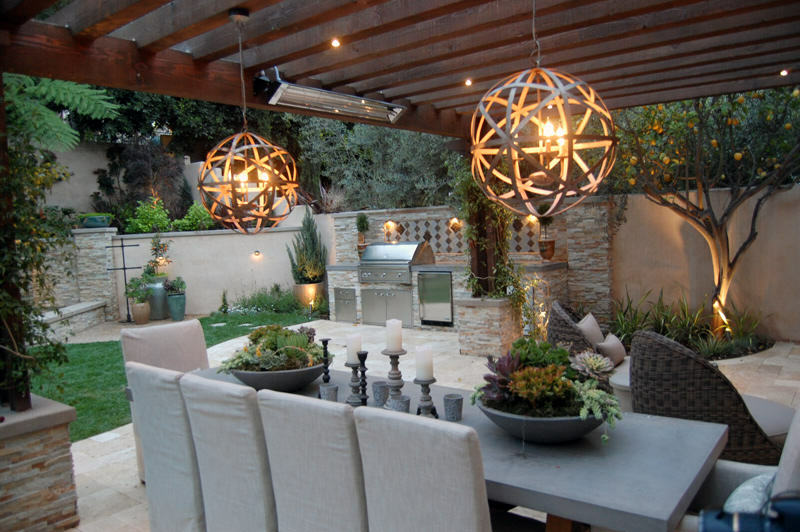 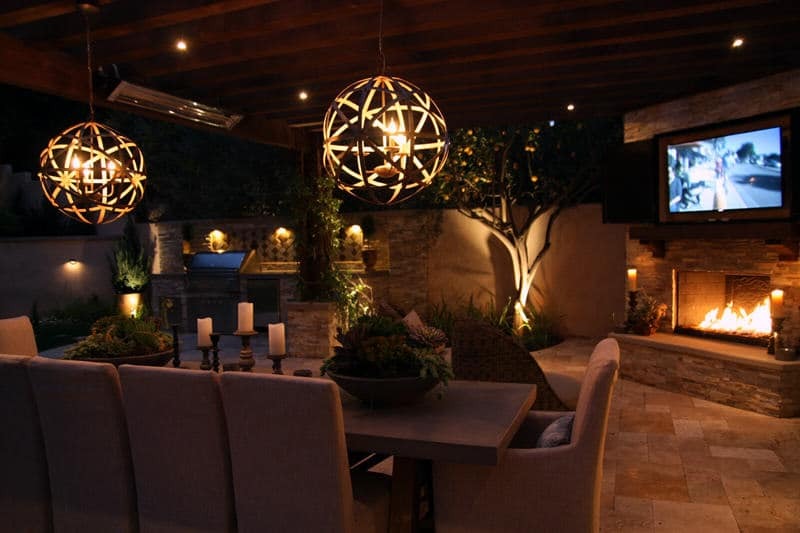 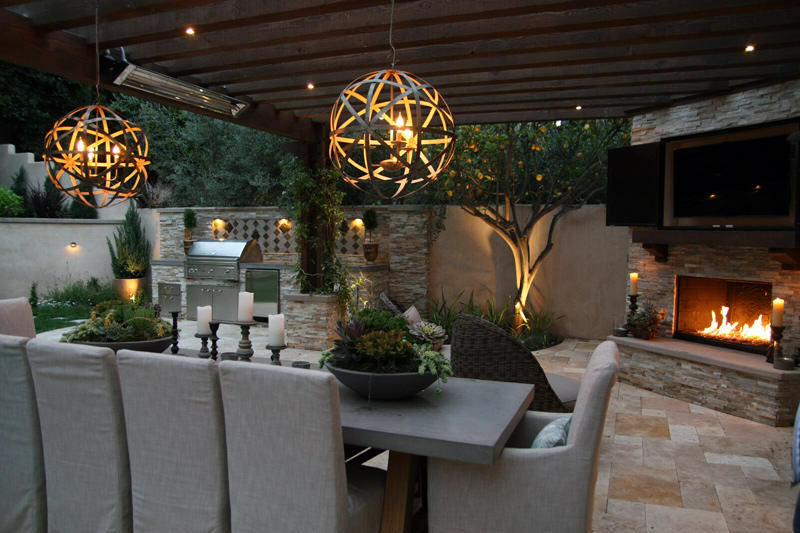 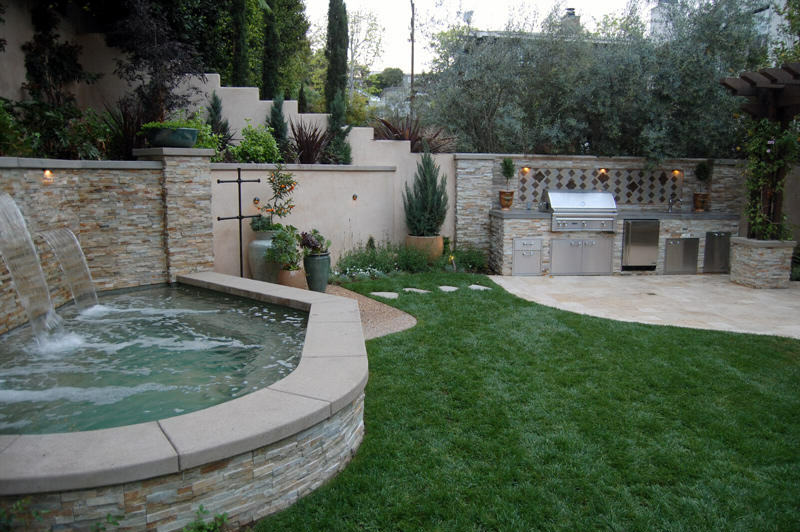 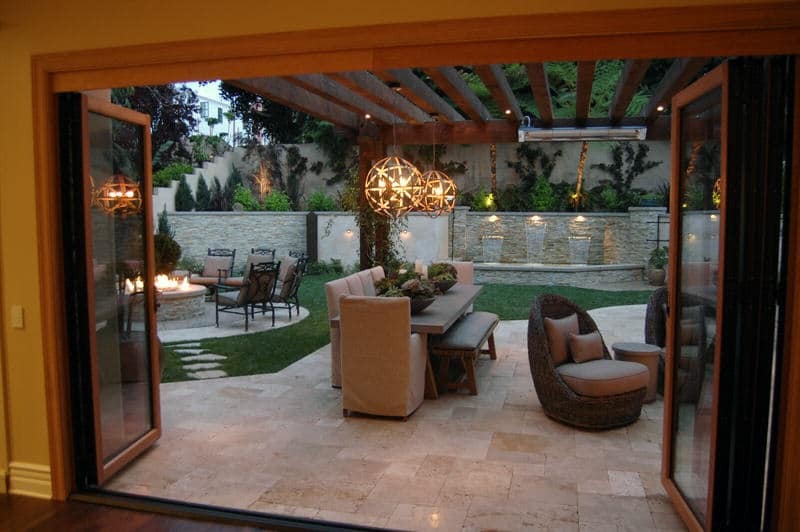 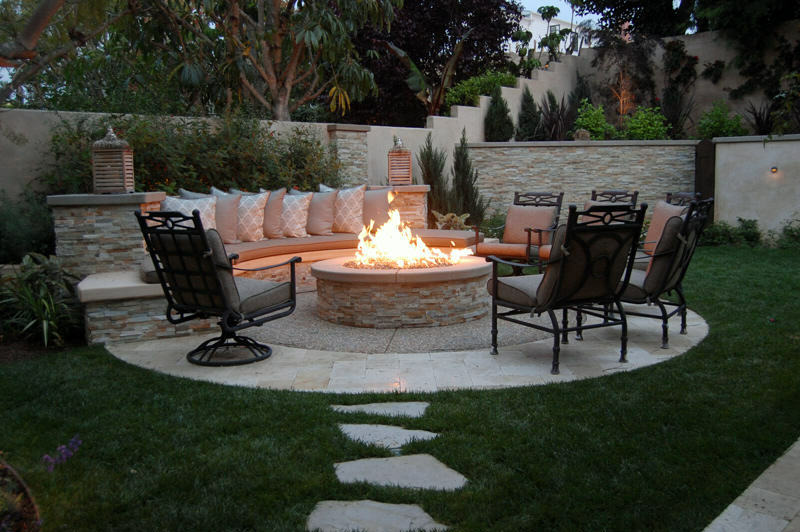 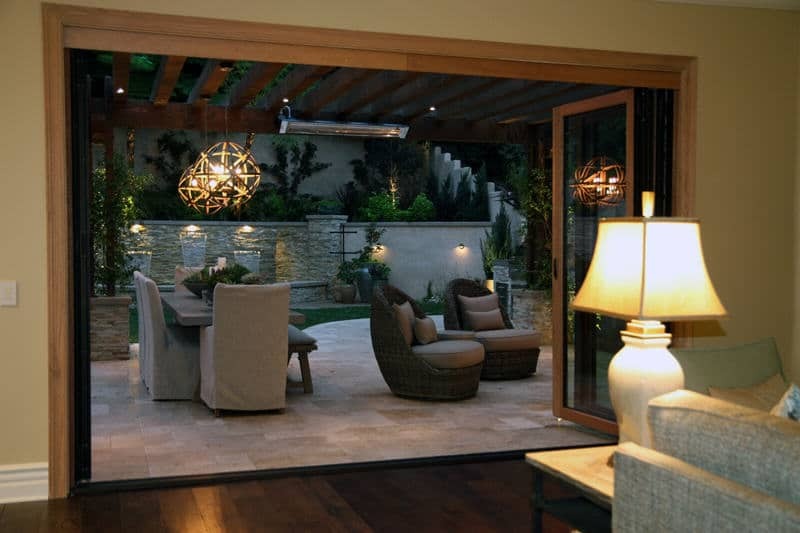 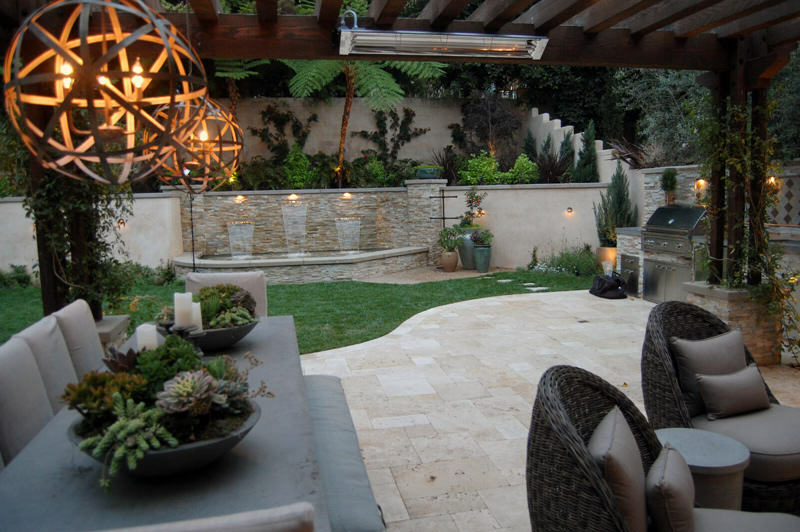 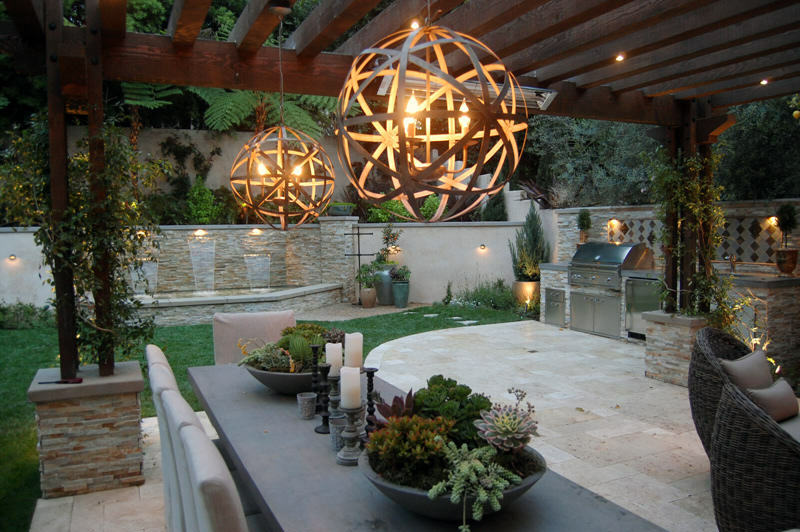 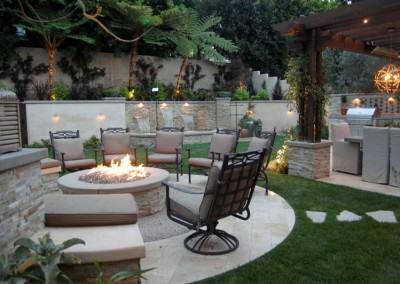 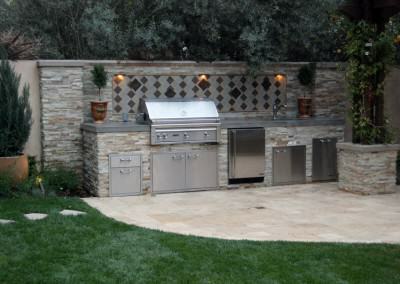 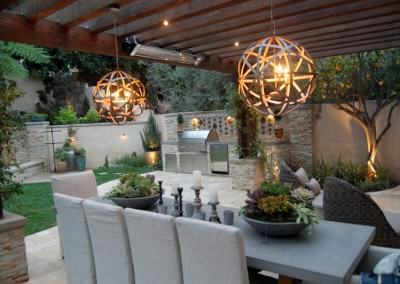 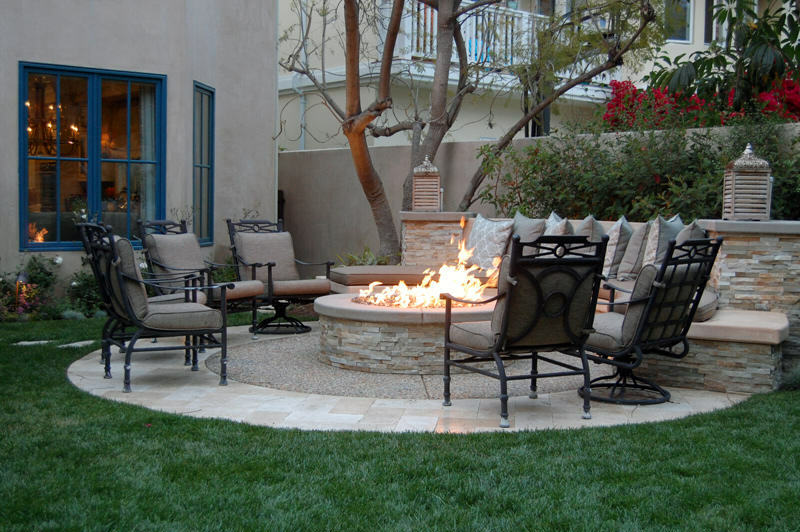 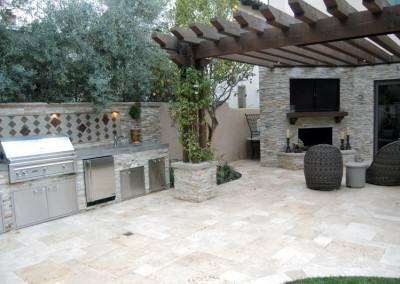 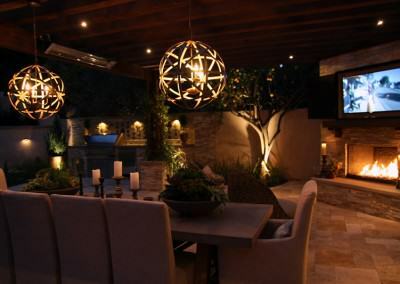 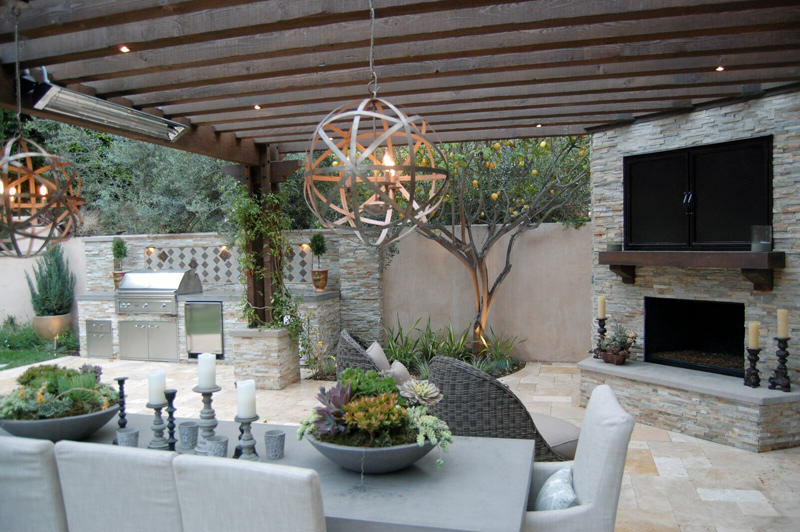 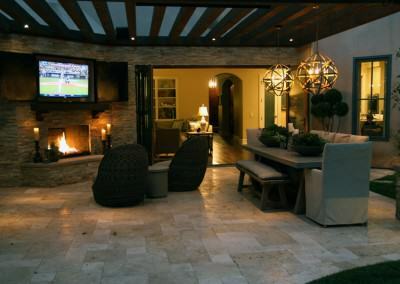 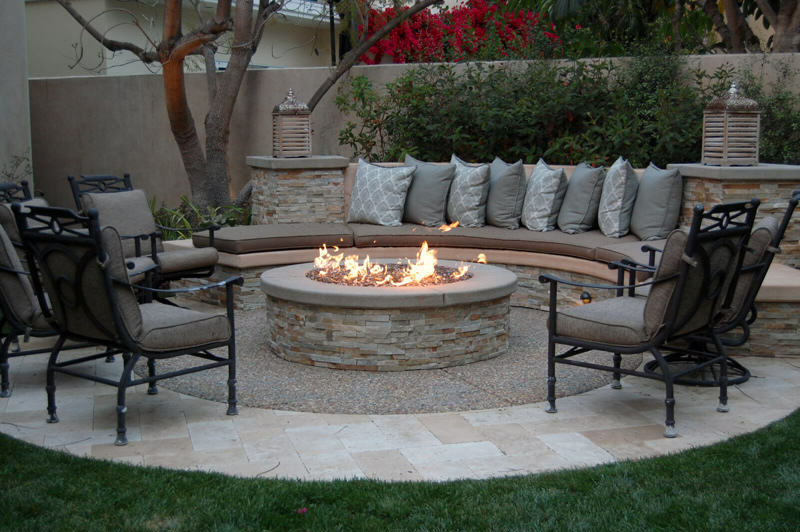 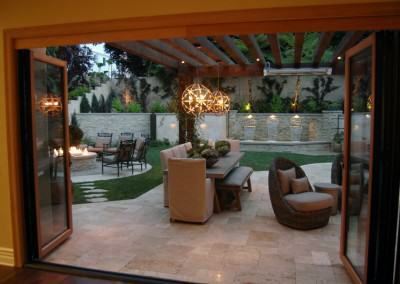 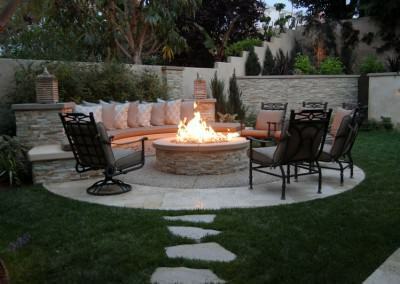 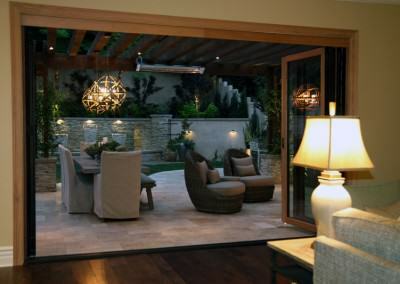 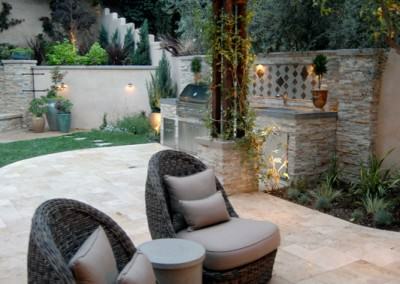 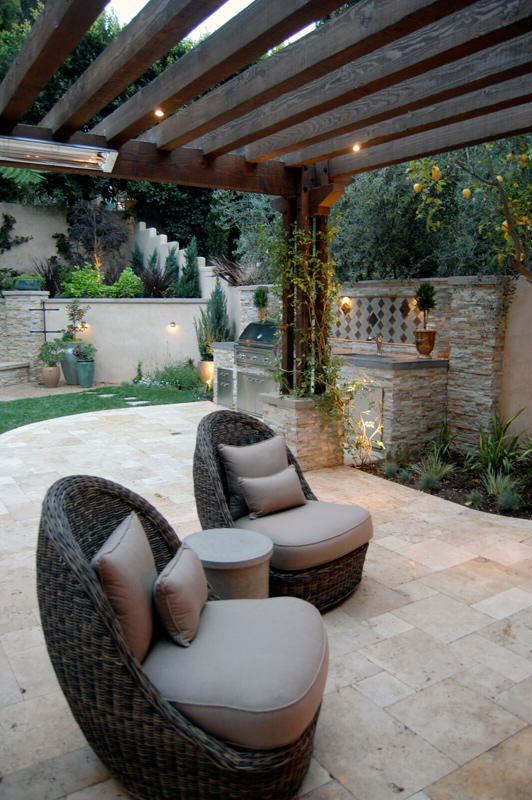 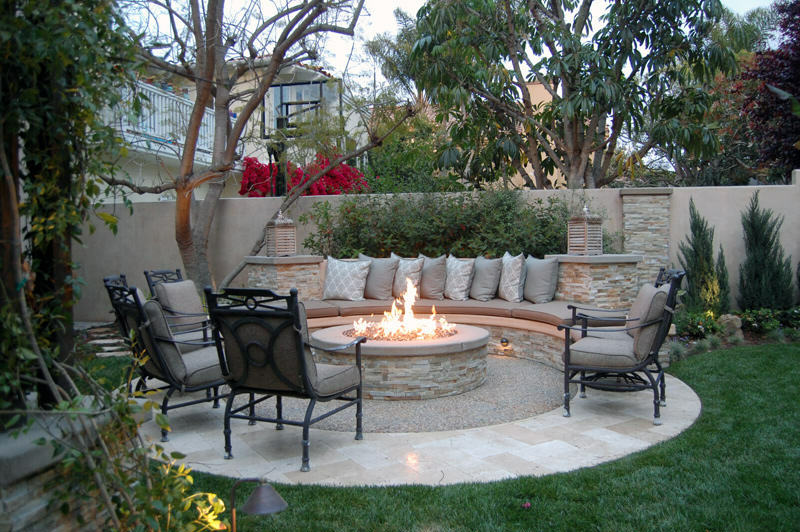 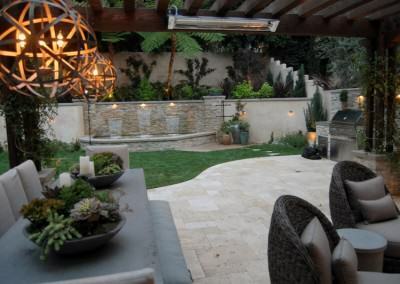 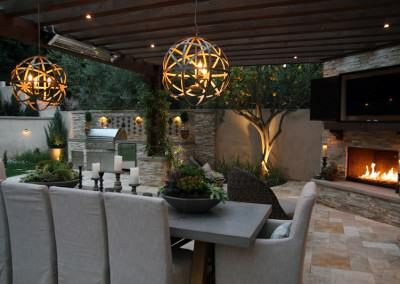 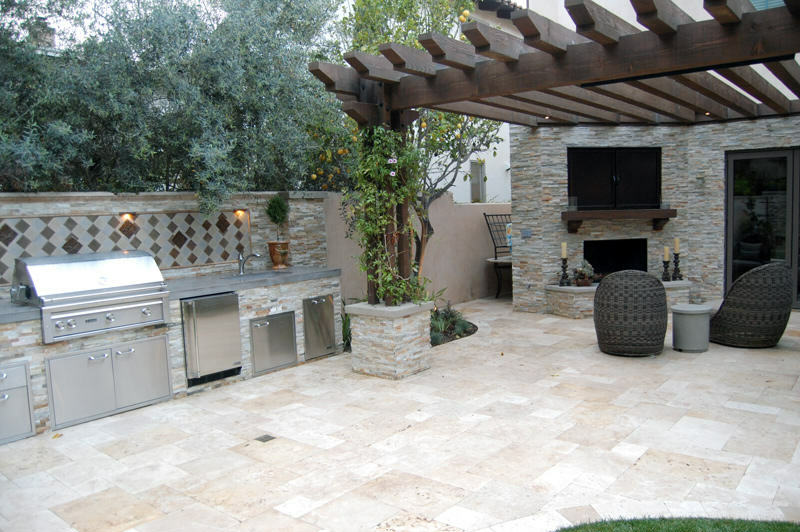 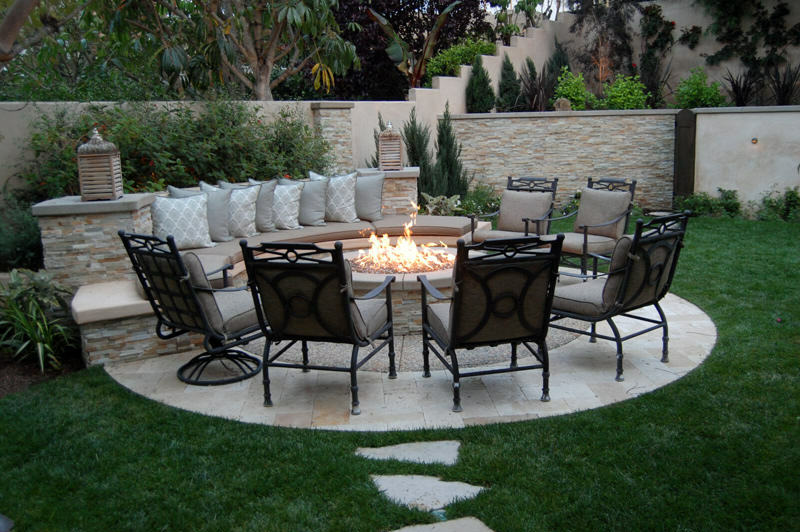 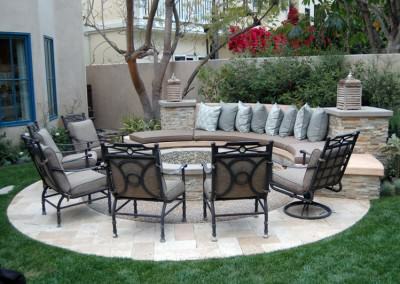 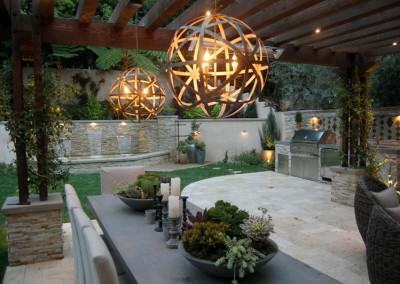 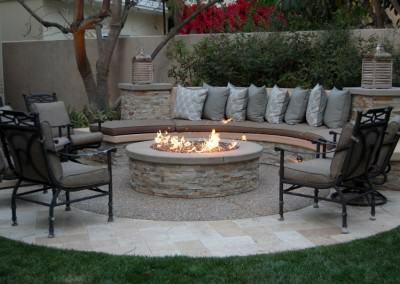 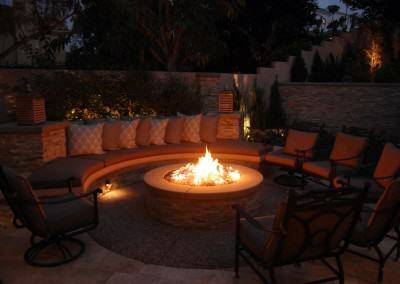 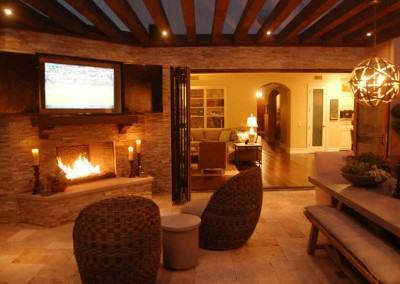 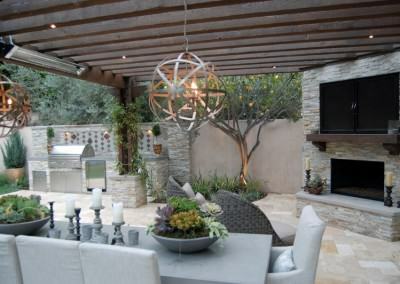 The Winn family did a complete makeover of their back yard. 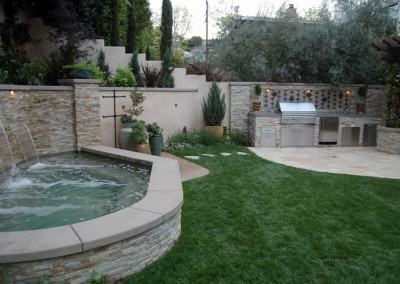 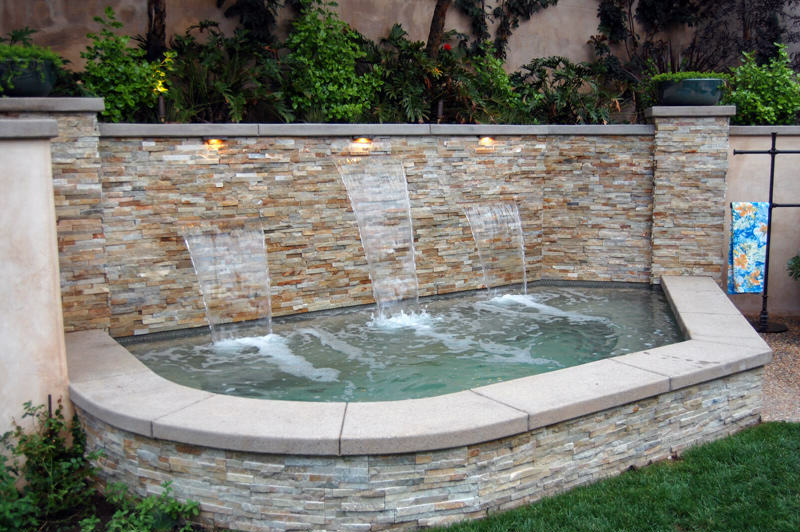 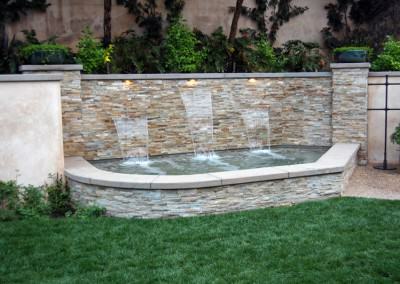 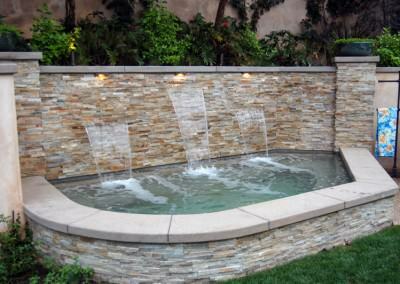 Adding a new spa with 3 cascade waterfalls, a sitting bench wrapped around a fire pit, outdoor kitchen, outdoor living room with television, and nana doors that open to turn their indoor living room into a room with a view. 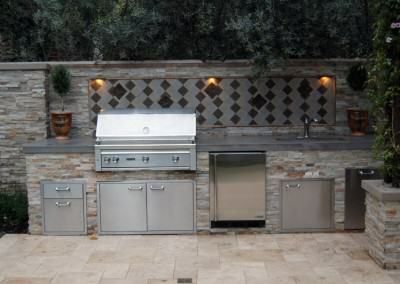 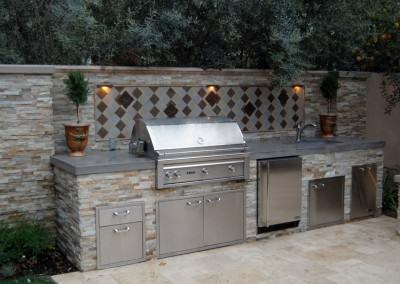 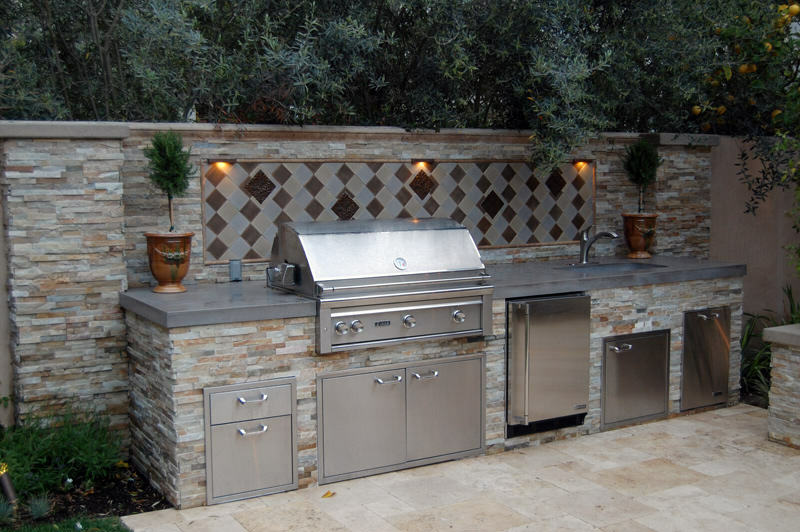 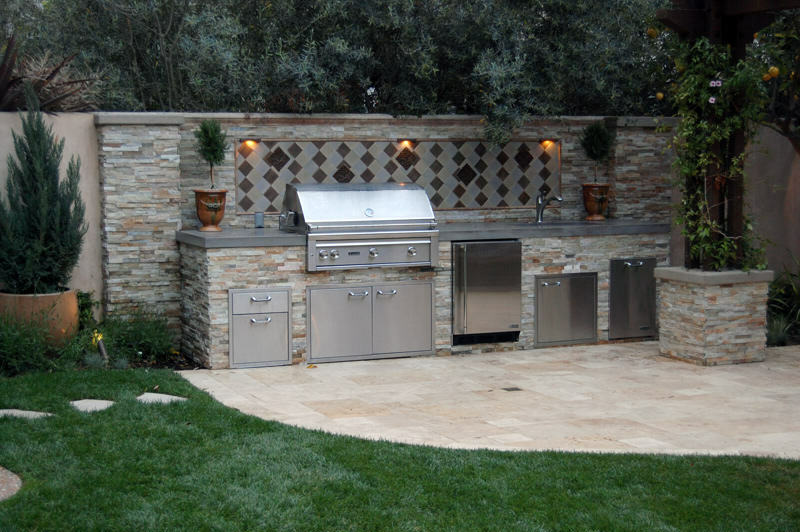 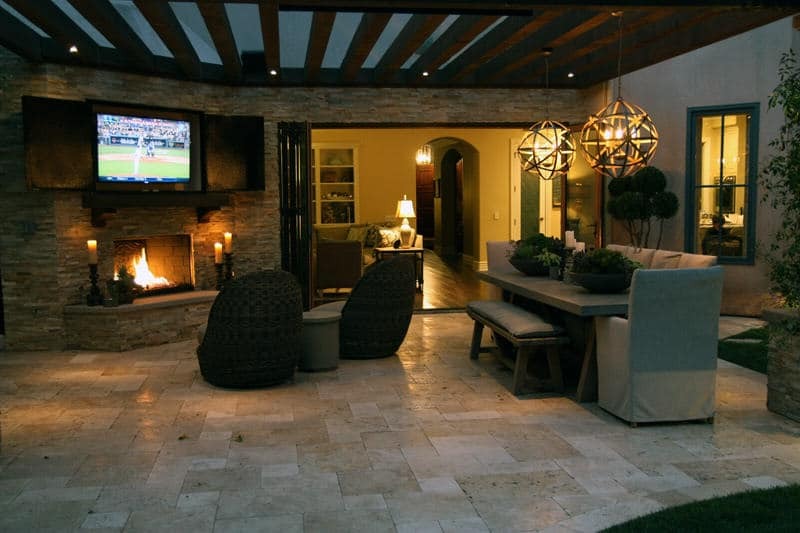 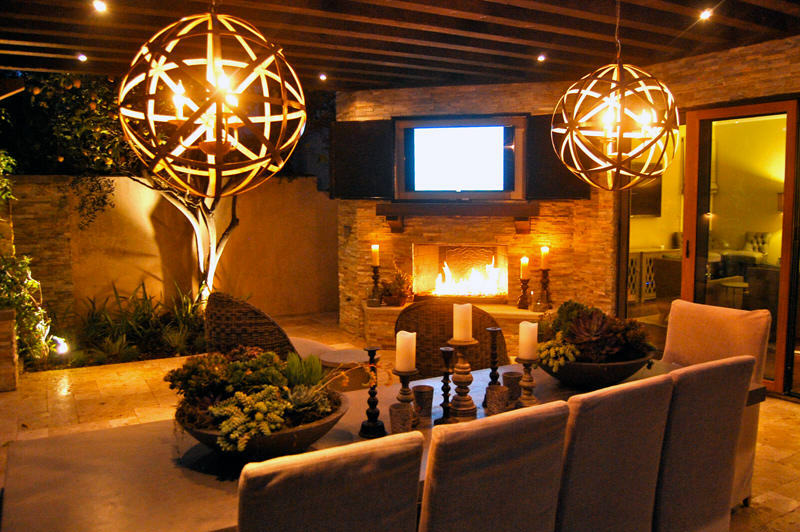 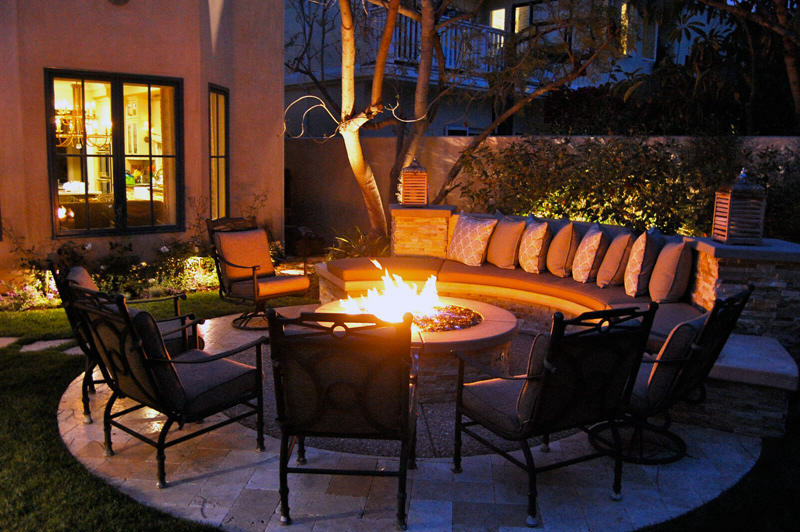 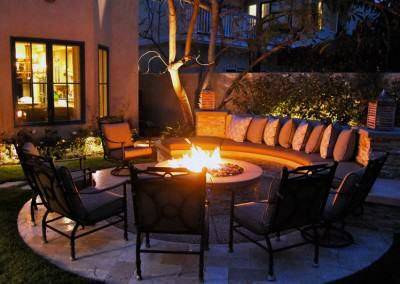 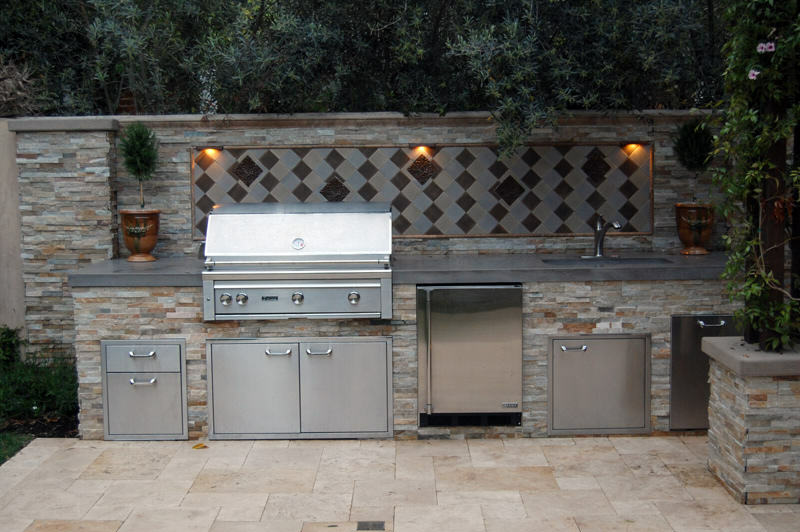 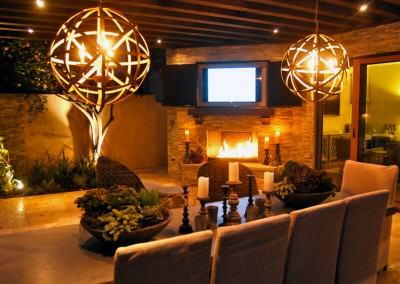 Check out the coverage of this project in South Bay DIGS magazine over on our press page!